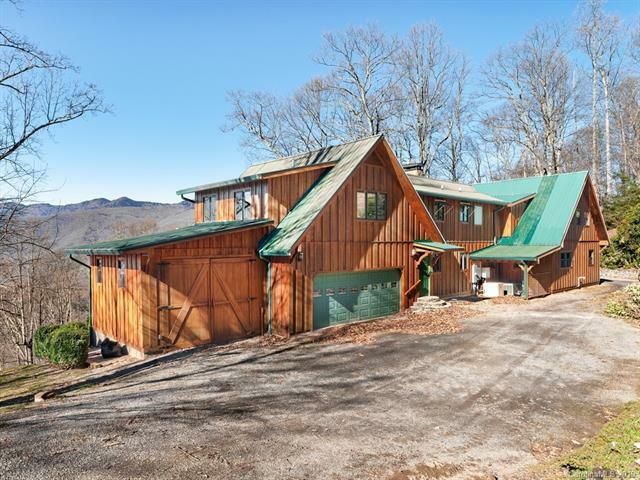 1699 Cabin Flats Road, Balsam, NC 28707 (#3464168) :: Caulder Realty and Land Co. Enjoy spectacular "million dollar" long range views from custom built 5500+ heated sq. ft . cabin with approx. 12 acres. 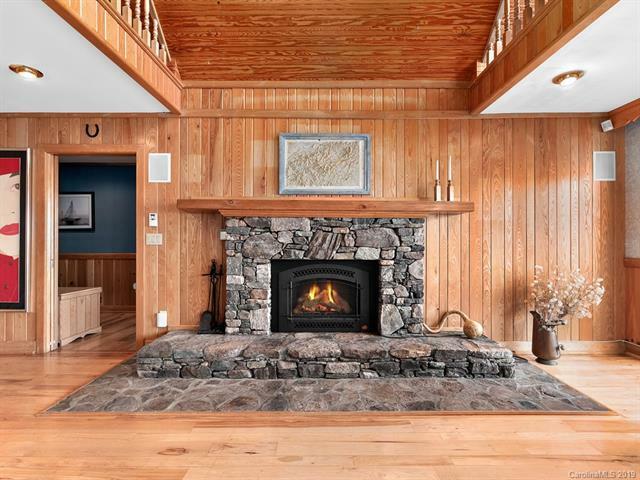 This incredible property began as a small cabin and was completely remodeled and expanded by adding an additional 6900 heated/unheated sq. ft. in 2002. 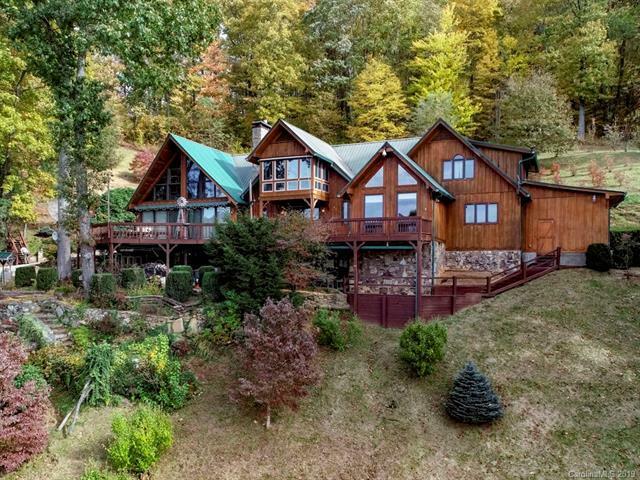 It features 4 bedrooms, 2 bedroom/bonus rooms, 5.5 baths, loft, spa room, two master suites, custom hardwoods, elevator, gas and wood fireplaces, surround sound throughout, central vac, generator, security system, gated and circular driveway, and 2 car garage surrounded by over 5000 acres of Balsam Gap. Capture an amazing sunset on your expansive deck facing the Blue Ridge Parkway/Water Rock Knob. 10 mins. to downtown Waynesville and 45 mins. to Asheville. 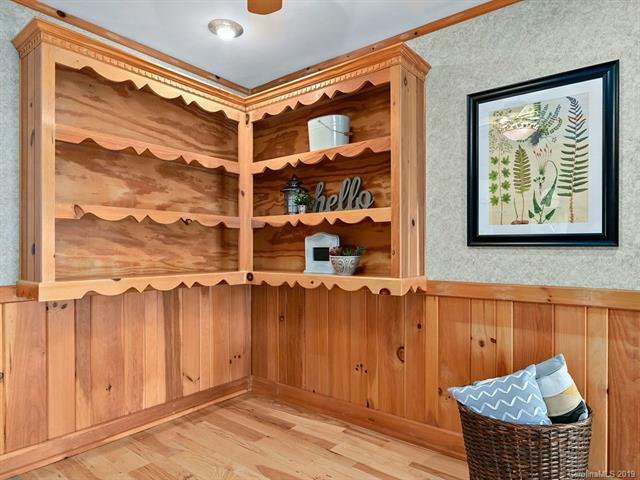 One owner - first time listed.